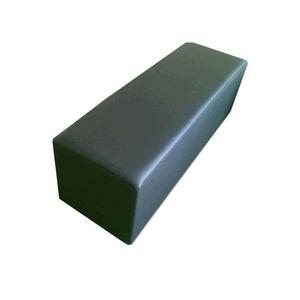 Our ottoman benches and ottoman cubes come in two colours – black and white. Our ottoman benches and cubes are available for direct collection from our Warehouse’s in Peakhurst, Lane Cove and Matraville. Alternatively you can organize a delivery and pick up of those ottoman benches and cubes for any residential party, wedding reception venue, marquee wedding or restaurant. Walkers Party Hire has been operating for 56 years and has developed knowledge of venues and their specific needs. With our local knowledge we can make your delivery and pick up seamless. Call our office to coordinate the delivery and let us take the stress out of your event.